Oxana KOZLOVA, Agnieszka KOŁODZIEJ-DURNAŚ (eds.). Cultural Diversity as a Source of Integration and Alienation – Nations, Regions, Organizations. 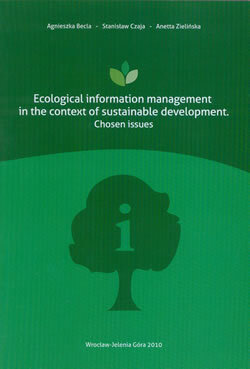 Szczecin: Economicus and Szczecin University, Poland, 2011. Agnieszka BECLA, Stanisław CZAJA, Anetta ZIELIŃSKA. 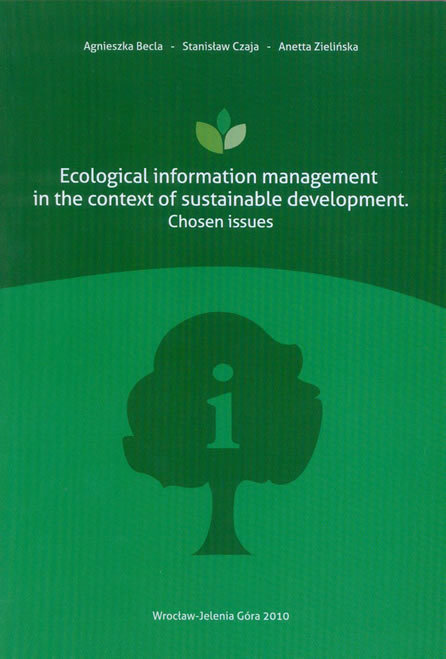 Ecological Information Management in the Context of Sustainable Development. Chosen Issues, Wroclaw: Publishing House – I-BiS s.c. Andrzej Bieronski, Przemyslaw Bieronski, 2010. ³Dr. 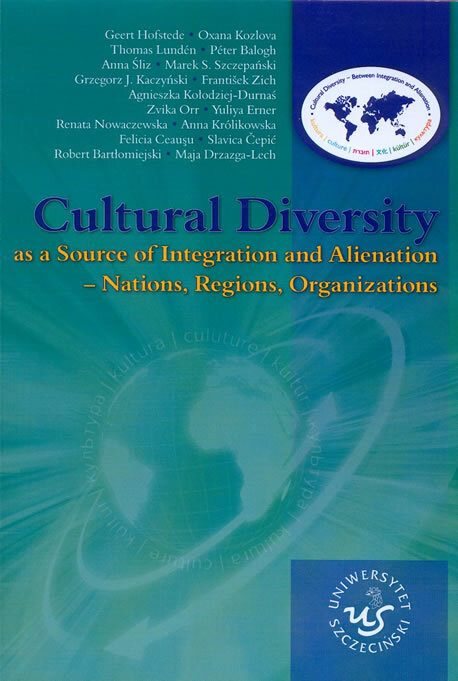 at the Department of Quality and Environmental Management, University of Economics in Wroclaw (Faculty of Regional Economy and Tourism in Jelena Góra), Poland.